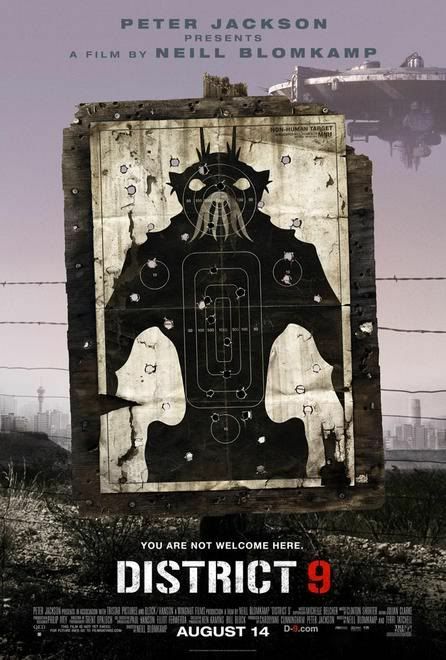 The scenario District 9. A very different scenario. You haven't played paintball until you get in on the games we have planned for this scenario.